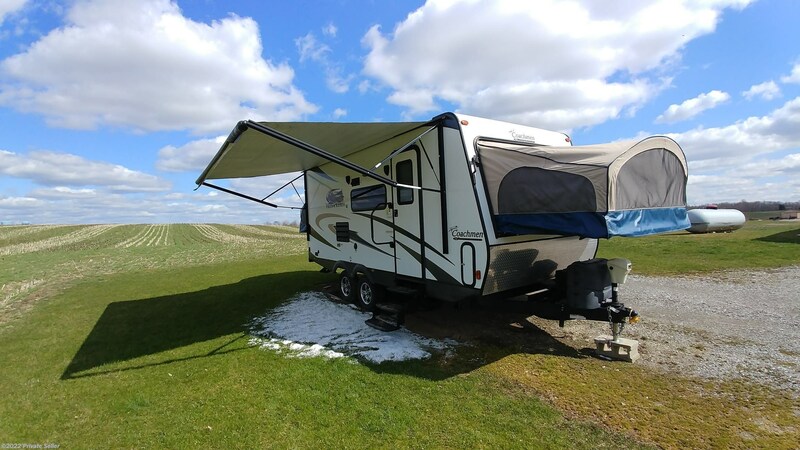 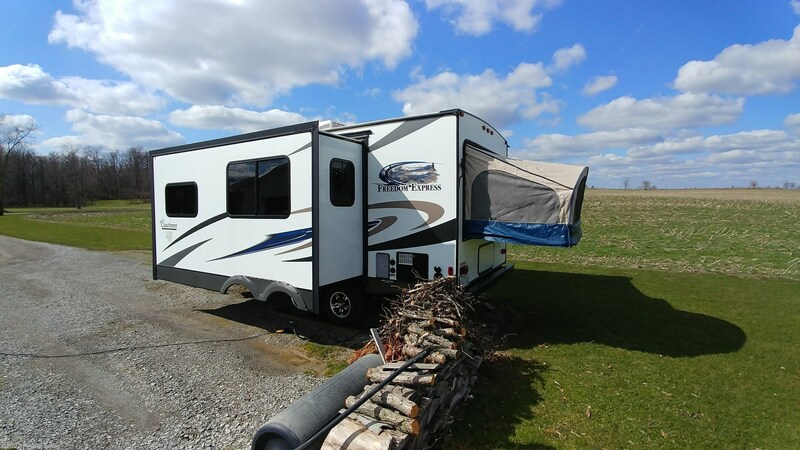 This hybrid model is great for a family vacation or a weekend camping getaway. 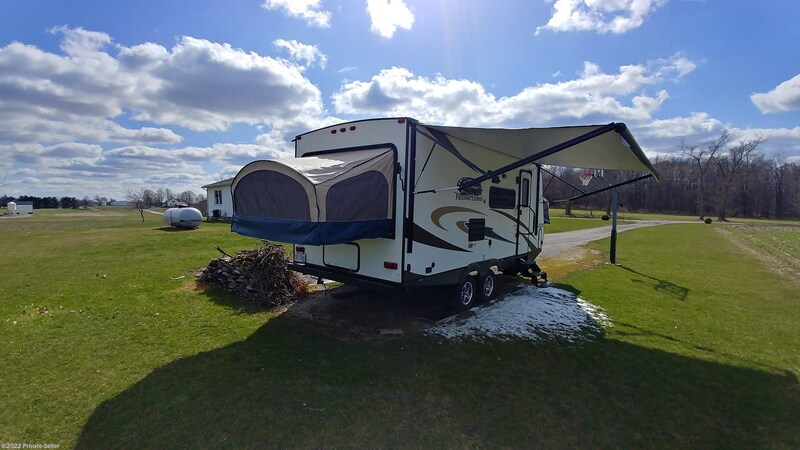 It sleeps 6 easily. 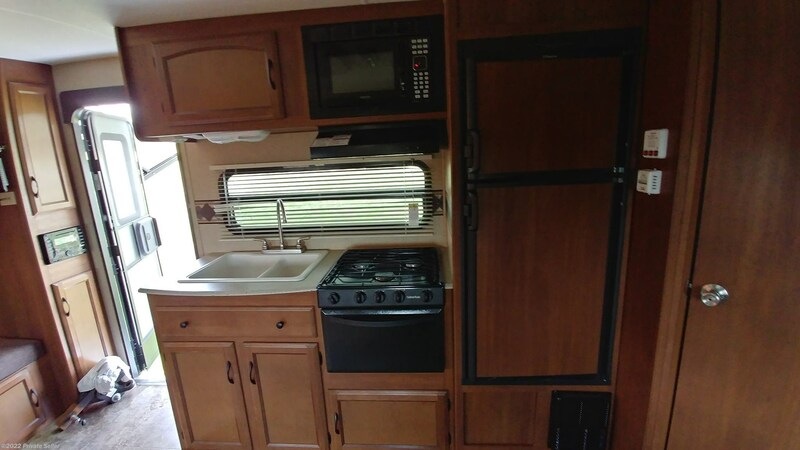 Travels like a 22' but extends to 30' when set-up. 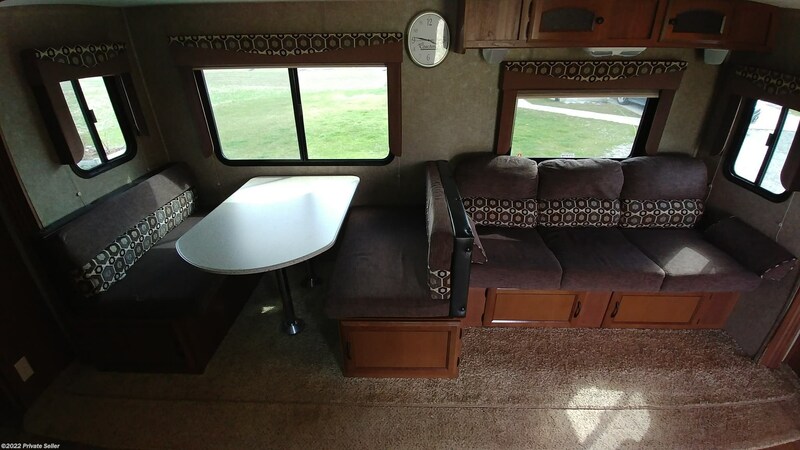 Both ends drop down for the queen beds, and the dining table and sleeper couch are part of an extended slide out. 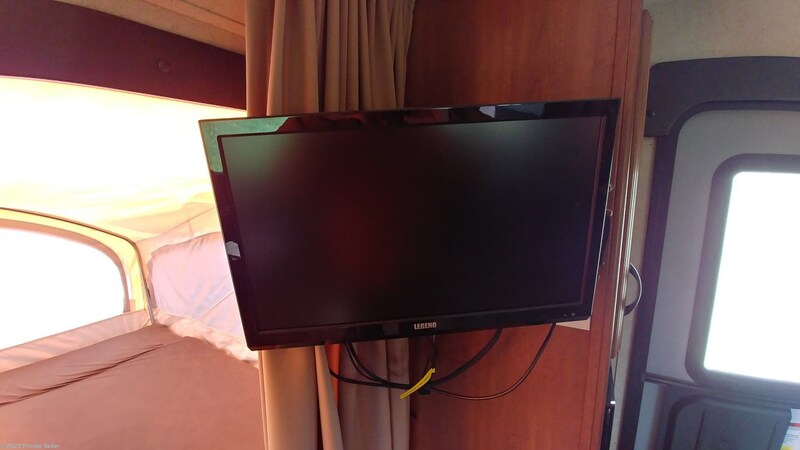 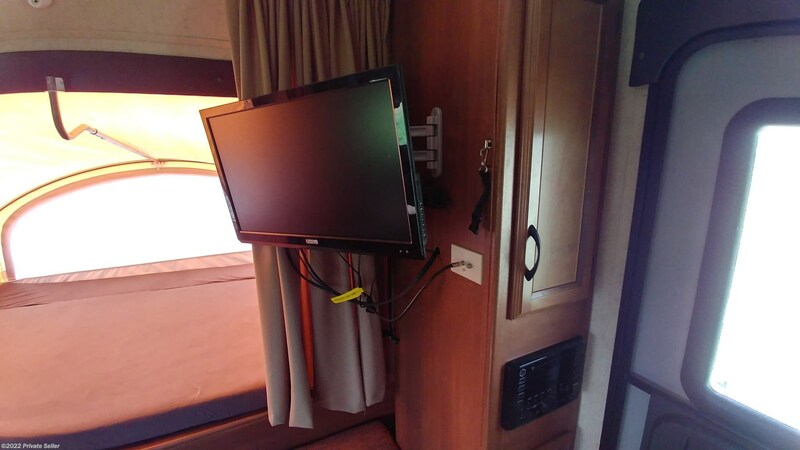 The TV has been connected to the radio speaker system to give a surround sound feel. 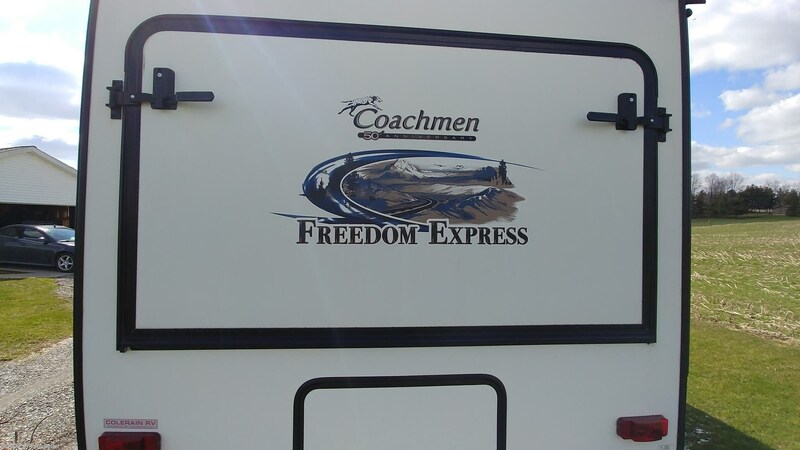 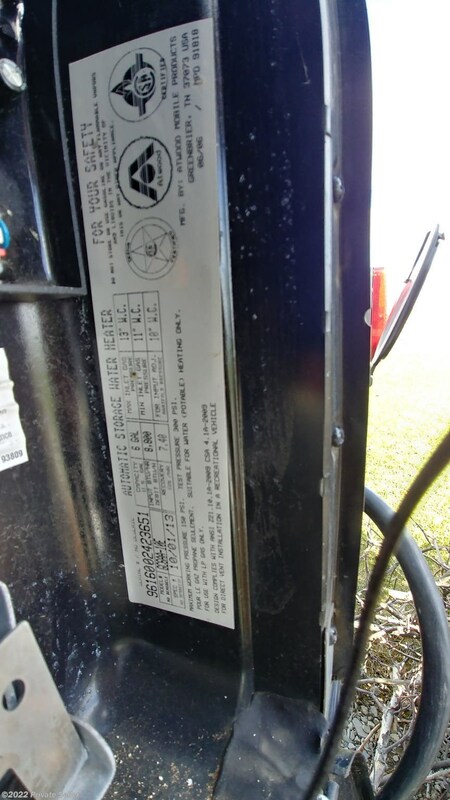 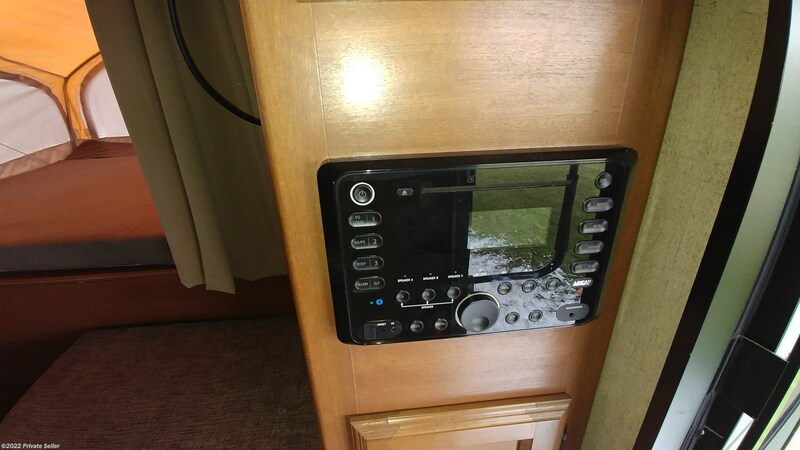 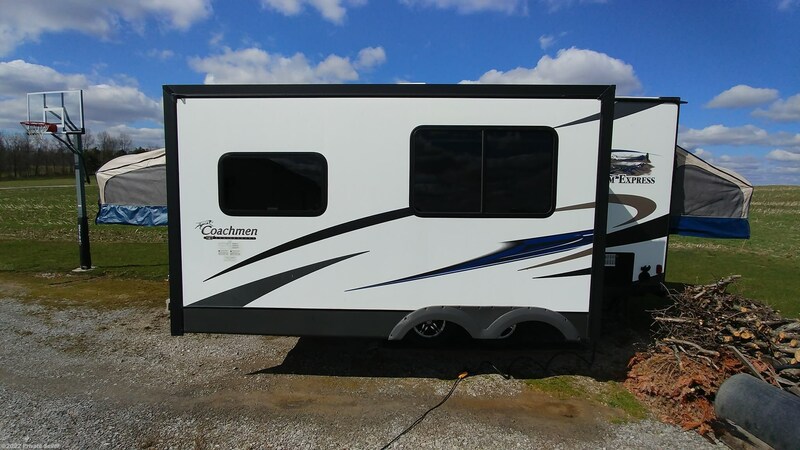 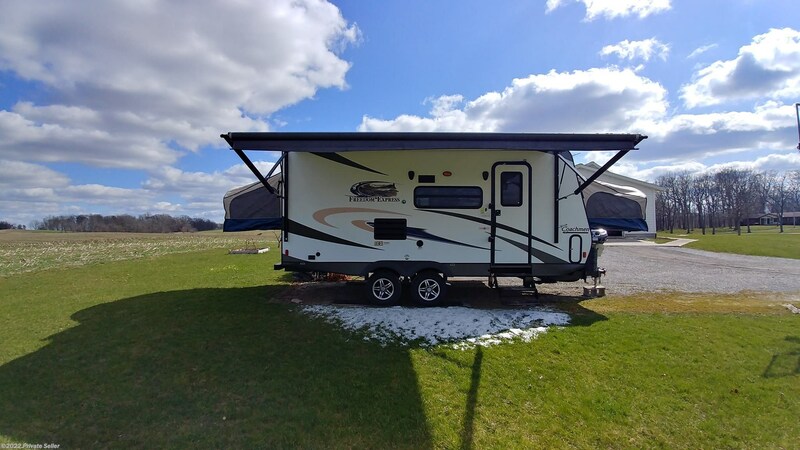 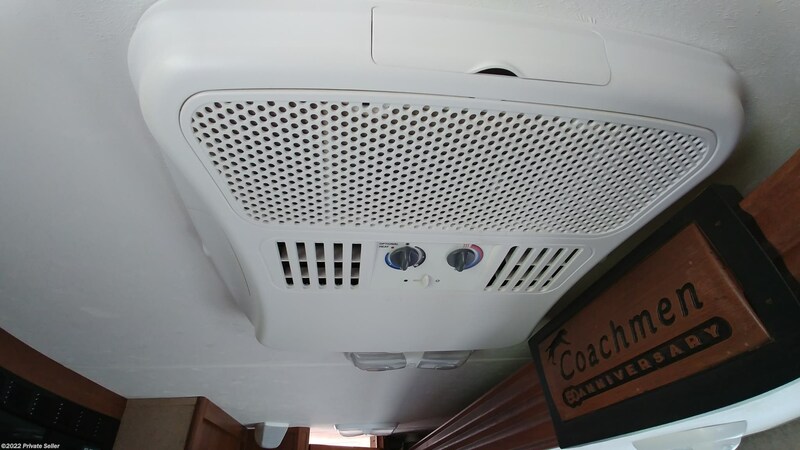 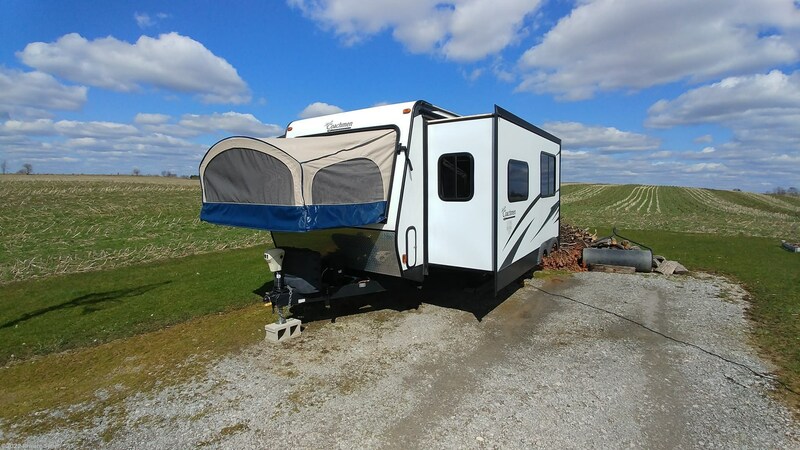 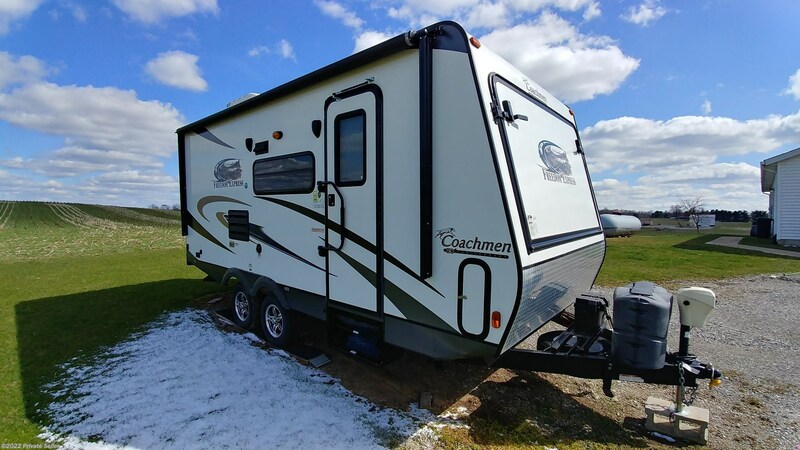 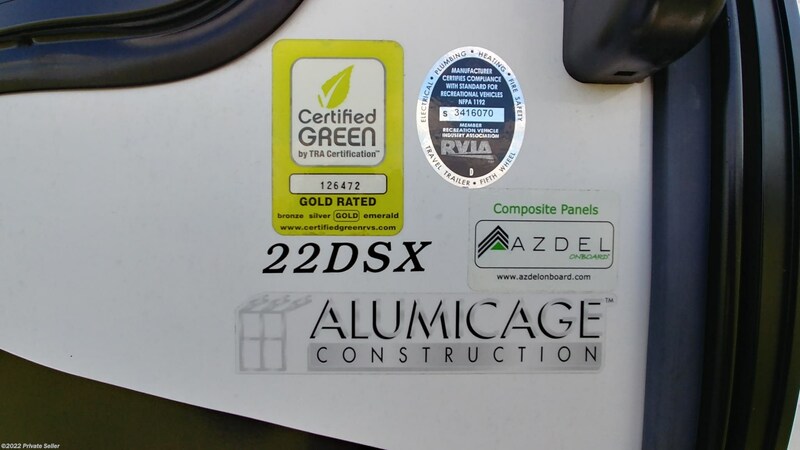 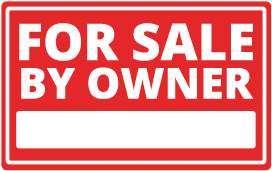 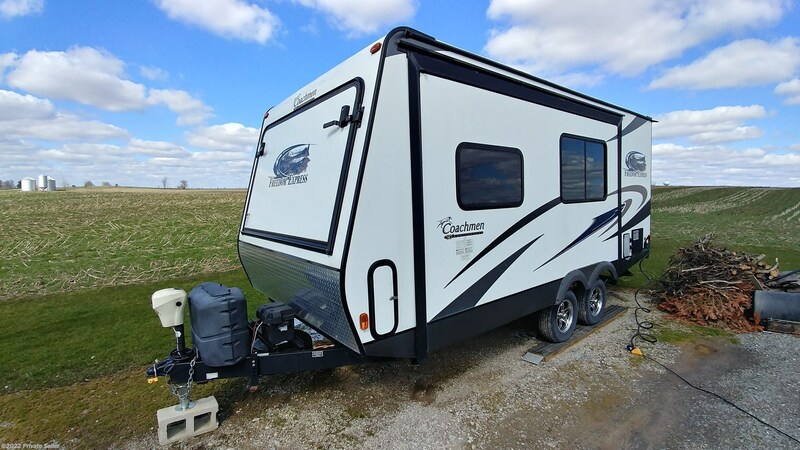 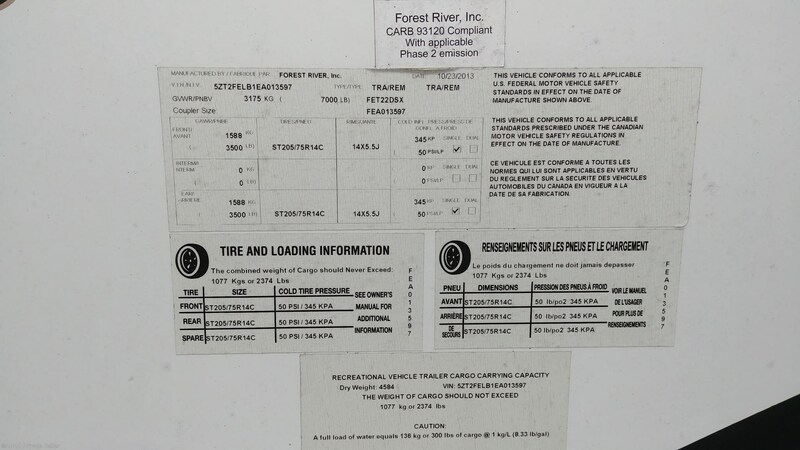 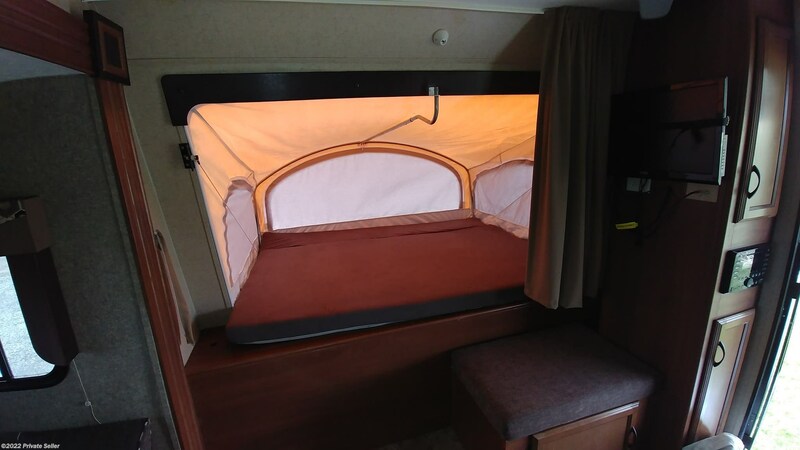 Check out Stock # - 2014 Coachmen Freedom Express LTZ on coachmenrvsource.com!